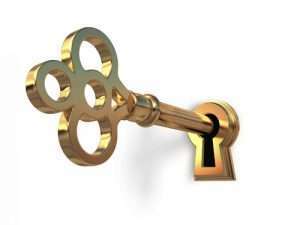 Golden Key encourages its members to dream big, and never, ever stop. The Society not only offers education-based scholarships to make those dreams a reality, but awards for service and leadership achievements, as well. Golden Key grants for education give advisors the opportunity to develop their skills professionally, while the fellowships offer graduate students a once-in-a-lifetime chance to further their knowledge through foundation-backed research. Some scholarships target specific fields of study, allowing members to study alongside those with similar interests. Others focus on countries or regions, affording members the luxury of studying abroad or participating in a faraway internship program. Golden Key offers $1,000,000 in scholarships and awards each year, including those for both undergrad and graduate students. This is just one of the many ways the Society enables members to realize their potential through the Golden Key legacy never failing commitment to the advancement of academics, leadership, and service. Congratulations to all! I’m happy to help my own students secure education grants and scholarships as well.